1Q19 DPU accelerated by 3.7% y-o-y to 1.96Scts. Portfolio metrics remain strong; more upside from acquisitions. Low gearing level allows the REIT to pursue acquisitions. Estimates raised to factor in acquisitions; Target Price lifted to S$1.53. Maintain BUY, Target Price raised to S$1.53. 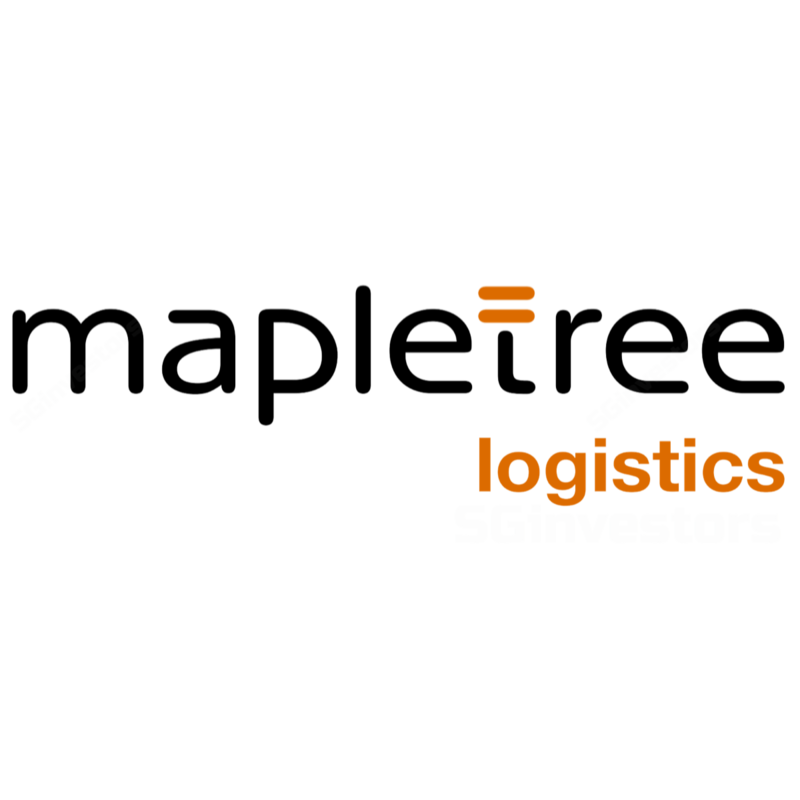 Mapletree Logistics Trust (MLT) is back on the acquisition path. After its recent announcement to acquire a portfolio of modern logistics properties in Singapore, we remain excited on MLT’s growth prospects. Coupled with a stronger balance sheet post recapitalisation, improving organic growth outlook and a myriad of acquisitions, we believe that the REIT’s improved earnings prospects will translate into higher valuations going forward. We have raised our Target Price to S$1.53 to account for new acquisitions. BUY! Our Target Price of S$1.53 is above consensus average of S$1.35. We believe that the street has not accounted for the improved fundamentals post acquisition and potential to surprise on the upside organically and through more acquisitions. 1Q19 DPU accelerated to 3.7% y-o-y and we believe the momentum will continue in 2H19 with the potential completion of its acquisition of five warehouses in Singapore coupled with a visible acquisition pipeline from its Sponsor. We have assumed in our estimates a fund raising exercise (c.S$233m) to part fund of the S$778m acquisition in Singapore, and distribution of gains from the sale of 7 Tai Seng Drive. Distribution projections are raised by up to 11%, while DPU estimates are raised by c.2% on the back of a higher share base. Gearing to head to a more optimal c.39%. 1Q19 DPU +3.7% y-o-y to 1.96 Scts on improving portfolio performance. Mapletree Logistics Trust (MLT)’s gross properties completed over FY18 and 1Q19 (including 7 Tai Seng Drive). Finance cost increased by c.20.7% y-o-y due to the higher borrowings to partly fund the acquisitions. The strong uplift in distributable income (+29.1% y-o-y) to S$60.9m in 1Q19 was also driven by higher operational performance, and partly boosted by the gains from sale of 7 Tai Seng Drive (S$1.9m over 12 quarters from 1Q FY19) and Toh Tuck Link (S$0.3m over 8 quarters from 2QFY18). 1Q19 DPU of 1.96 Scts (+3.7% y-o-y) formed 25.4% of our FY19F estimates and was in line. Following the successful acquisition of 11 properties (50% interest) in China, which includes newly completed assets and thus carries a lower occupancy rate of c.91%, MLT’s portfolio occupancy eased slightly on a sequential basis from 96.6% in 4Q18 to 95.7% in 1Q19. Including committed leases, occupancy rate would have been c.97.8% for China and c.97.1% for the MLT portfolio. The uptick in occupancy for its existing portfolio was mainly led by improving take-up rates across MLT’s key markets of Singapore and Hong Kong (100% vs 96.6% in 4Q18). Positive rental reversions averaged 2% in 1Q19, mainly from China, Malaysia and Hong Kong. Singapore’s was fairly flattish. Borrowing costs crept higher but gearing improved. Portfolio cost of debt nudged higher to 82% vs 78% in the previous quarter. Earnings update to account for recent acquisitions and gains. gains from 7 Tai Seng Drive (S$1.9m over 12 quarters), totaling S$22.8m in our estimates. DPU is thus raised by 2% p.a. to 7.9 Scts in FY19F and 8.18 Scts in FY20F.